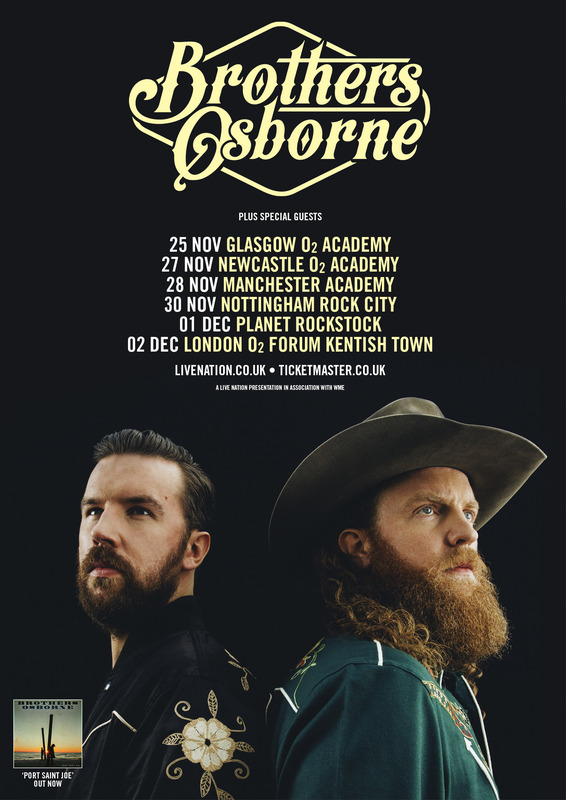 Brother Osborne returned to the UK in May for their third time but this was their first time as headliners. Being one of the best live acts you will ever see, it wasn’t surprising that their tour had pretty much sold out. 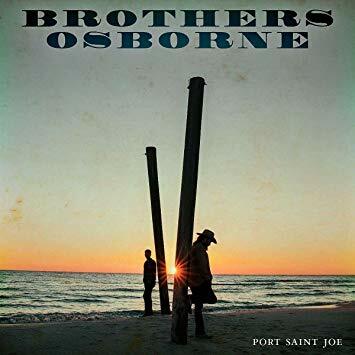 Brothers Osborne recently released their second album Port Saint Joe and fans were eager to hear the new music live. 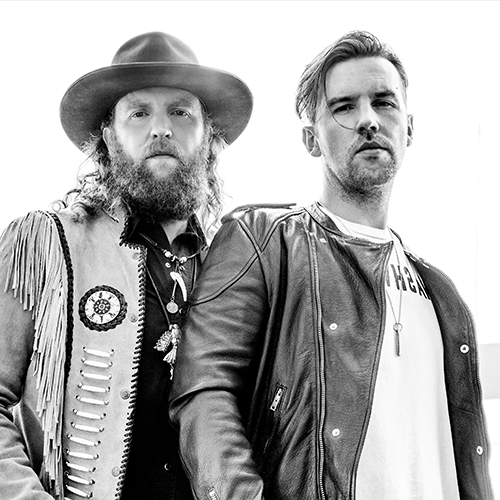 We caught up with TJ and John Osborne in Bristol to discuss their tour, their return tour in November, Port Saint Joe and more. Hi guys, welcome back to the UK – how does it feel to not just be back but on a headline tour? John – It feels amazing to have our own headline tour; obviously we have loved performing in the past, but it feels like the real thing now. Yes, I am sure it does. Fans have been demanding a headline tour since C2C, because you were such a highlight that year for many. Both – Aww, thank you! TJ – We didn’t know what to expect at C2C. I thought for sure that everyone was confused and wondered why we were there, but it turned out people really liked it. John – What is fun about playing over here is that our new record has only been out a month and people have already learnt all the words. The jet lag is difficult to deal with, but as soon as we played our first show it was all worth it. The tour has sold out so well that you have already announced that you are back at the end of the year? You will also be playing Planet Rockstock? John – Yeah. That is kind of why we are coming back, so that we can play there too – we have heard that it’s a really fun event, so we are building our tour around it. The Planet Rock radio station play you guys a lot as well as Cadillac Three and A Thousand Horses. Congratulations on the release of Port Saint Joe. It has been quite a lengthy process in the making? John – We try not to expect too many things, because you never really know how people are going to react to your music. All we know is that we wanted to make music we were proud of and love and we were going to put it out for the world to hear – regardless of what people felt, we were proud of it. The response has been truly amazing, and we have had a lot of fellow artists give us a shout out and kind gestures – and those words mean a lot to us, because we admire our peers. It was recorded in a beach house? TJ- We recorded in Port Saint Joe, Florida because we wanted to get out of Nashville and record in a way that was more on our terms, instead of following what the music industry wants out of you. Sometimes this can conflict with what you really need to do or what fans want to hear. It was nice to get away from our homes and our everyday lives and just get lost in the process of recording that record. We were also out there without our cell phones; it was nice to be out there for two weeks, not get distracted and get lost in the music. Did you know there is a Port Saint Lucie? John – Yeah Port Saint Lucie, spelled the same ways as my wife’s, ha. Actually, our sister lives in Port Saint Lucie and it is the only other time that I have seen the name spelt that way, which is really strange. You played Shoot Me Straight last time you were here and then released it as a single. How do you decide on what should be the first single? TJ – Shoot Me Straight was hard to choose for us, but we had It Ain’t My Fault out and wanted like a part two to that song. That’s a side of us that we like – we like the heavier side sometimes, but we don’t have a lot of singles which have been that way, so we wanted to reinforce that and tie it with Pawn Shop, our first record. We thought they went together kind of nicely. It never gets easy picking singles, but I think that was a good one to start off with. Indeed, people raved about it last time you were here. Another popular choice is Pushing Up Daisies, can you tell is the creative process of that song? John – Ah, yeah. 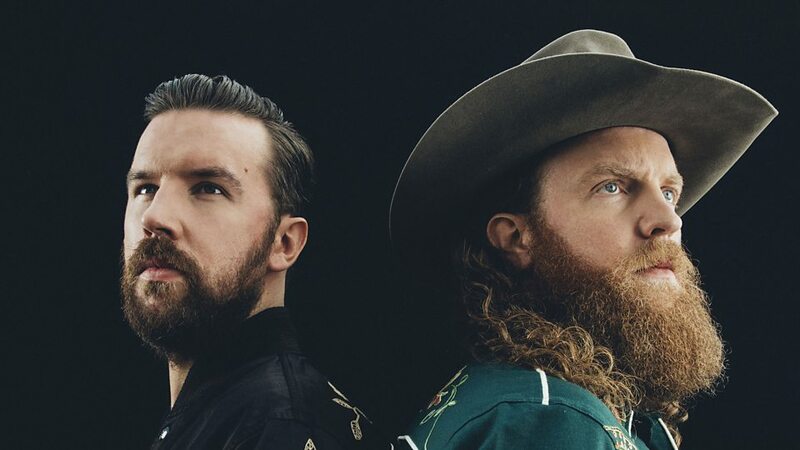 We wrote that with Kendell Marvel – it definitely offers a more delicate side of what we do, but it still has a very rootsy, Southern rock element to it. It was an idea that Kendell had, and we felt it was a really cool way to say ‘we will be in the slums until we die’. TJ – It’s really hard to write a love song in a way that has never been done before. It’s one of the songs we wrote that sort of just write themselves, because it was so much fun. You have written with Kendell Marvel on a couple of tracks – what is it about him that works well with you? What does he bring to the table, so to speak? John – He’s a big ole’ red neck, haha! Well that’s why you work so well, especially over here, and we love album tracks as well as the singles – often the album tracks more. John – I think this is a very album-track country; people listen to records. I don’t know what it is about the States; I mean people do get invested a lot, but a lot less than here. Weed, Whiskey and Willie is another popular one. I have seen many artists praise that one. John – Yeah, ha! That one is another really chill Country heartbreak song. We wanted to write one that was very Country, at the end of the day we are Country musicians and we love that genre and we love traditional Country music. I just sat down one day and put over this idea to TJ and Laura Veltz, who writes with Maren Morris. That was another song that kind of just wrote itself. We sat down and all the stars aligned and it kind of just fell out. It was about all the things we love: smoking pot, drinkin’ and Country music,. It’s fun to write a song about all those things, hah!. Congrats on the ACM wins. Very annoying that the win wasn’t televised. Did you expect any wins? TJ – We didn’t. We kind of were expecting ‘Video of the year’, because we had won the CMA for that, so we thought we had a pretty good chance at that, but you never know. This year we had the typical competition, but also Tim and Faith were in the category this year, which made us think ‘Well, they are huge’ – and so it was such a surprise, especially when we didn’t get to perform, and that they didn’t televise the award. Tell us about your band with Charlie Worsham – will you ever do a special show? John – I was in a band called King Billy for five years with Charlie and some of our best friends in the world. I learned so much from him, and he learned so much from us. We were all great musicians in our own right, but it made us all better. Charlie is one of the most talented people that I have met in my life. Maybe, maybe it’s a potential contender over here. A reunion. Yes, please do – maybe a surprise pop up at C2C, like CMA Fest do. One more question – what is Lucie’s (Silvas) new album like? John – I know I am going to sound biased, but TJ will tell you, it is really truly amazing, Her songs and her singing is incredible. It sounds really classic and fresh all at the same time – and soulful. The production is outrageous – it is produced by Jon Green who is her best friend from childhood. She signed her record deal today, about two hours ago, with Thirty Tigers. It’s truly special music. Thank you so much for talking today.